Welcome to the registration site for the Accord Chamber Music Workshop. Due to the volume of early registrants, this workshop is now closed to further applications for the chamber music portion of the workshop. We still have lots of places for students on the Young Violins track, who are in Suzuki Violin Book 1 or early Book 2. Please use this form to register your Book 1 and 2 violinists. We look forward to seeing you! Thank you for your interest in this workshop. Due to the volume of early registrants, this workshop is now closed to further applications for the chamber music portion of the workshop. We still have lots of places for students on the Young Violins part of the workshop, who are in Suzuki Violin Book 1 or early Book 2. Please use this form to register your Book 1 and 2 violinists. Young violinists, violists, cellists and pianists, join us for a Sunday of music-making with chamber music – and preparation for playing chamber music – at its heart. Unfortunately, due to large numbers of early registrants, chamber music registration (for music readers in Suzuki Book 2 and above) is now closed. The day will include coaching of chamber ensembles – including quartets, trios and similar – as well as chamber orchestra, Music Mind Games, Suzuki Violin Book 1-2 group lesson, introduction to note reading and key signatures, tonalisation, a parent talk, and concert including Suzuki Playtogether at the finish. Chamber music registration (for music readers in Suzuki Book 2 and above) is now closed. Suzuki Violin registration for Book 1-2 students continues until 21 April. For chamber ensemble and chamber orchestra participation, some music reading is necessary. We will send music to be learned for chamber ensembles and orchestra ahead of time, so that it may be learned and practiced in advance and over spring break with the support of your teacher. 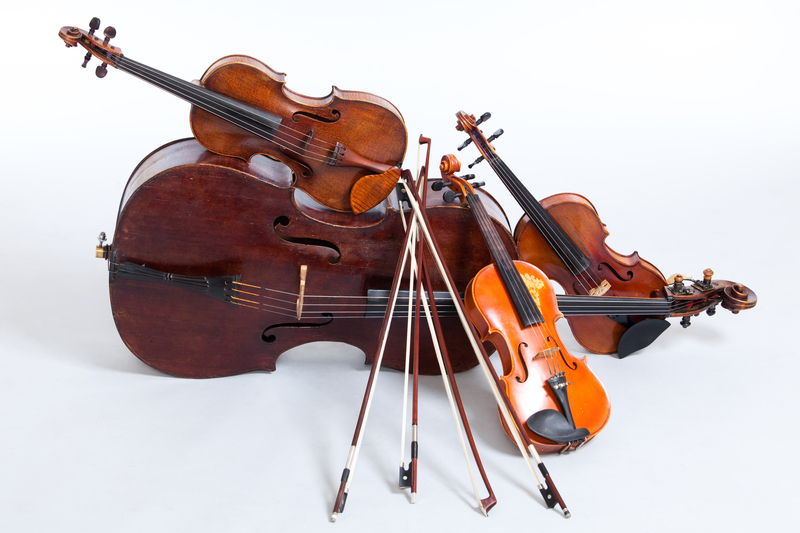 Suzuki violinists who have just begun or are yet to begin their journey in reading music will take part in a Suzuki violin group lesson tailored to their level along with all the other activities. Please note that the chamber music portion of this workshop is now closed to new registrations. Please use this form to register your Book 1-2 student for the Suzuki violin portion of the workshop. Are you a Qualified First-Aider? Yes I understand My child is aged 14+, would it be all right for them to attend on their own? Your place will be confirmed (by email) on receipt of payment, and we will send any music to be learned in advance of the course to you so that your child(ren) can practise it beforehand and over spring break. We look forward to welcoming you to the course. For any cancellation of registration prior to 7 April, full refund will be made. For cancellation after 7 April, there can be no refund.